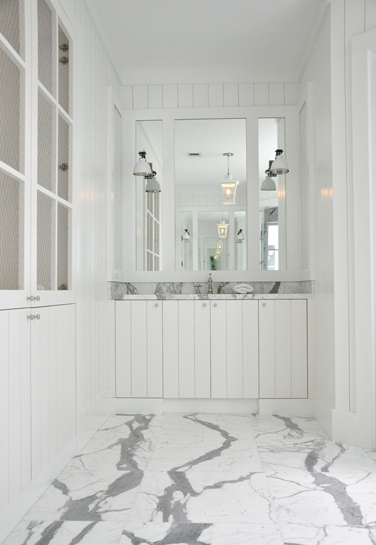 Calacatta Gold marble subway tile. 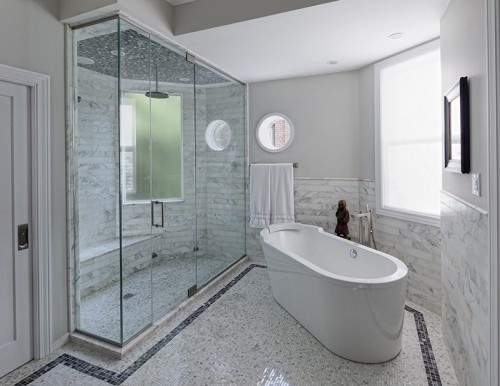 Carrara marble tub deck and trim pieces in the shower. 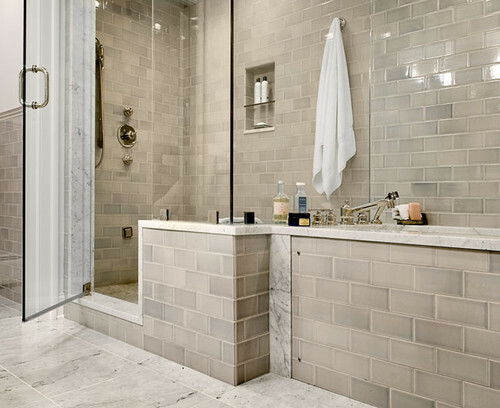 Very pretty tiles. You have chosen the best design for me. Great!